The SDMS Robotics Teams recently competed at RoboDavidson. Their teamwork, programming, and critical thinking represented SDMS extremely well. 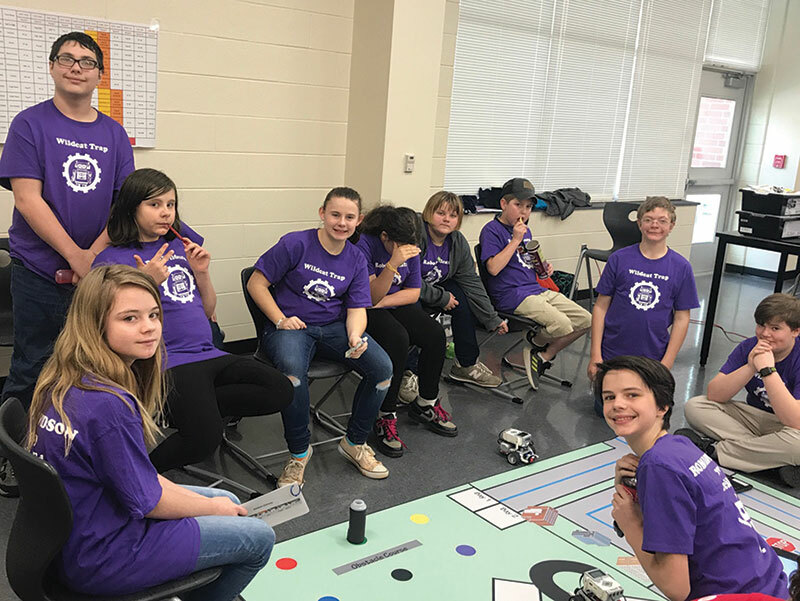 RoboWildcats team members include: Amber Andrews, Holley Phipps, KayLee Williams, Asher Miersch, Katlyn Brinkley, and Ethan Brewer. Wildcat Trap members are: Brianna Cates, Logan Garner, Caleb Bremer, Brandon Burney, and Makayla Sanders.